Ceramic Designer knobs in 73 different colours and shapes. 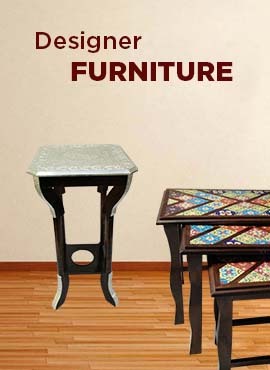 Email to info@jodhpurdesigns.com with identification tag. One can pin point which knob suits your home's various cabinets and drawers. The dimensions vary as per size and weight. Height 3.0 to 4.0 cm. Width 3.5 cm to 5.0 cm and Depth 3.8 cm. Each knob is supplied with a bolt of 8 cm long and nut. This provides good strength to mount the knob across any drawer. Average weight 42 grams to 75 grams.